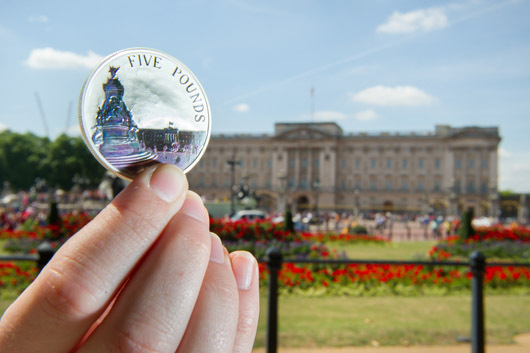 This week we’ve been promoting The Royal Mint’s latest collection of coins. 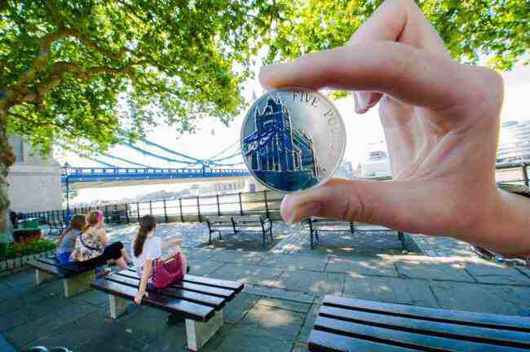 This time, a limited edition run of landmarks on £5 coins (although they may cost you rather more). 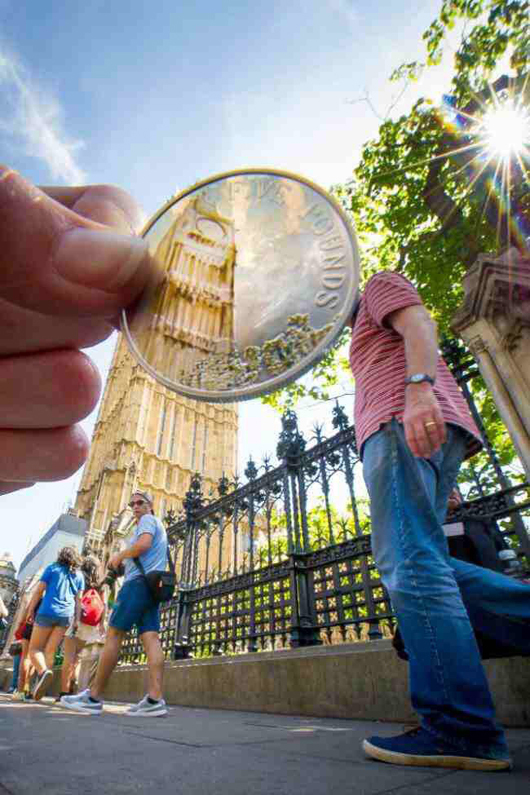 The coins are the first in a collection of coloured coins that mark major British landmarks. Given the designs, it seemed pretty natural to us to come up with some cunning imagery to make the launch famous in the media. So it was that we worked with one of our favourite snappers, Mike Buck, and hit the streets of London to capture the perfect angle on the statue of Queen Victoria outside Buckingham Palace, the Houses of Parliament and Tower Bridge. He did us proud and we got some shots that fired the media imagination. Along with a DPS piece in the METRO, we bagged pieces across the Daily Telegraph, Daily Mail, Daily Express and Evening Standard. Alongside there were scores of lovely online and regional pieces with over 50 additional pieces thanks to the lovely people at PA who whacked the story out on the wires. Amazing what a good piccie can do, eh?